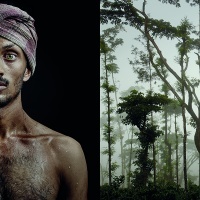 Coffee brand Lavazza has launched their 2017 calendar titled We Are What We Live, which celebrates the relationship between people and their environment. 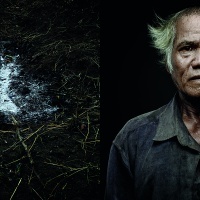 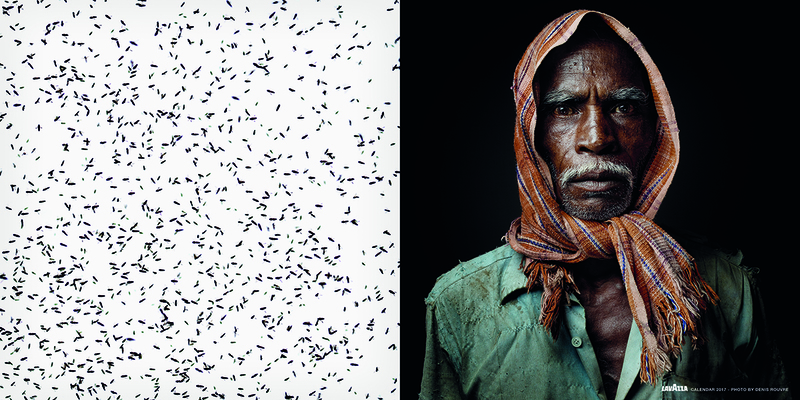 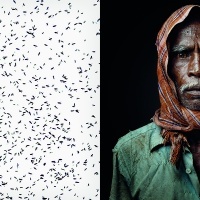 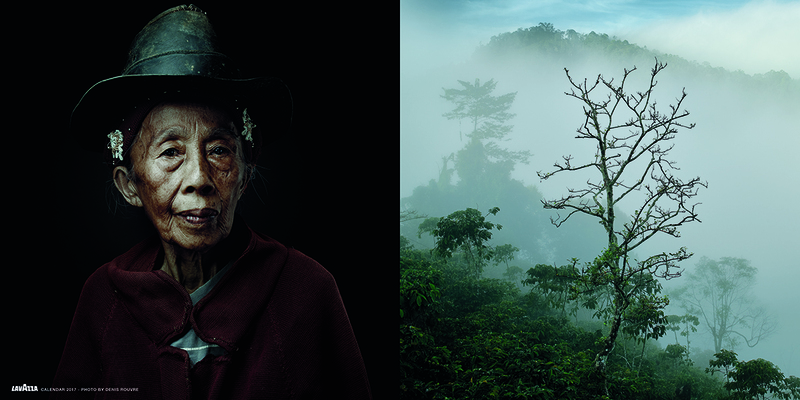 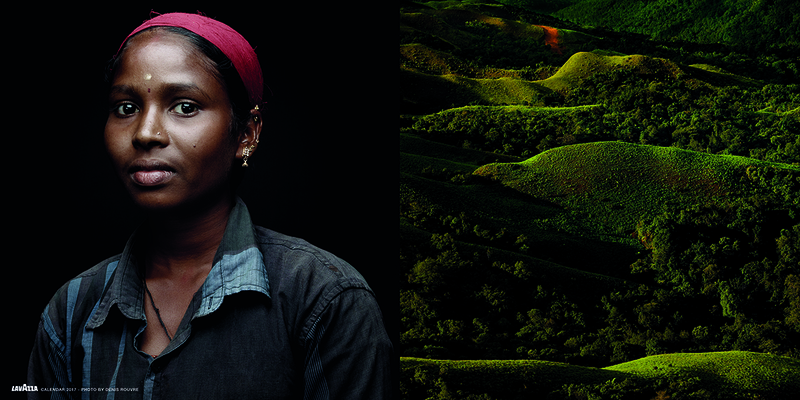 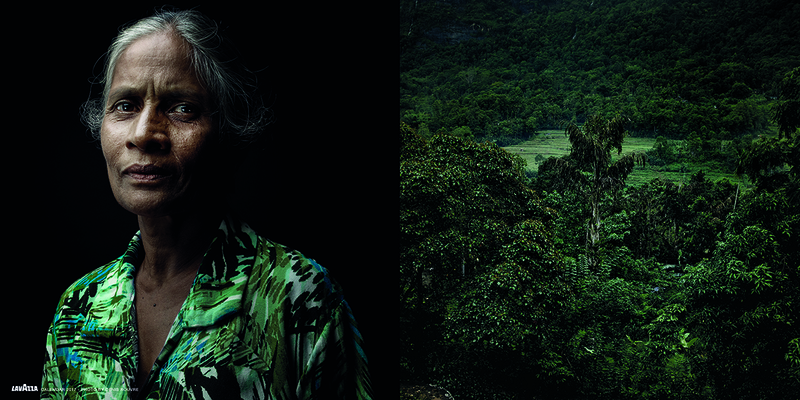 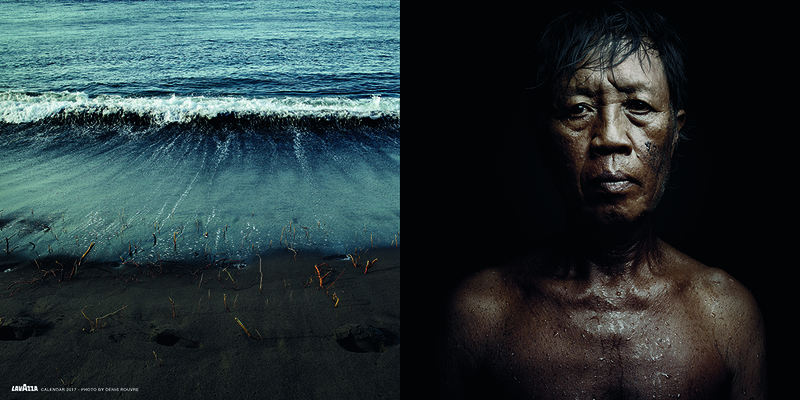 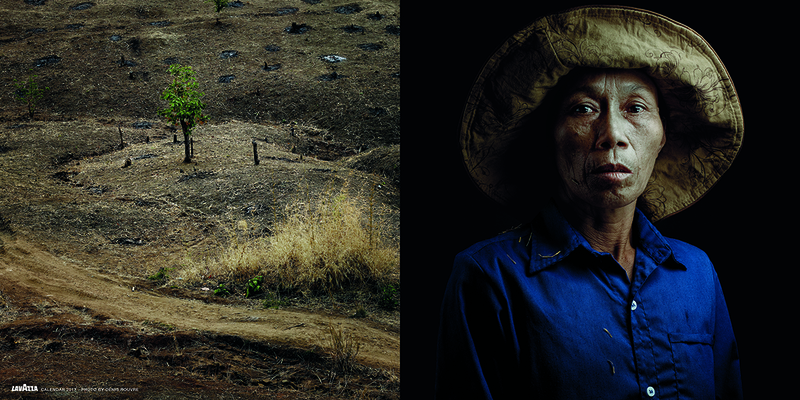 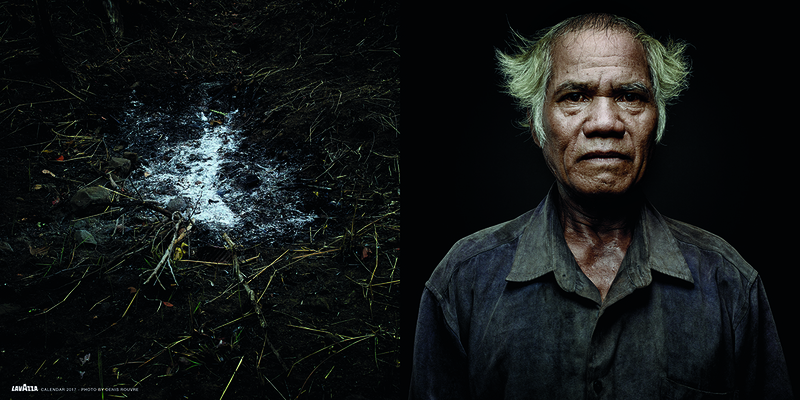 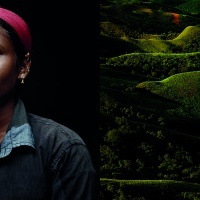 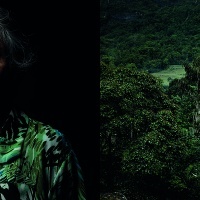 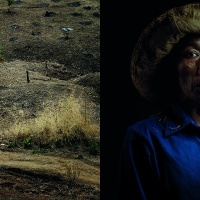 Each month features a duo of images – one landscape, one portrait of a farmer who lives off the land. 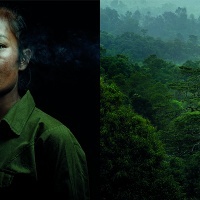 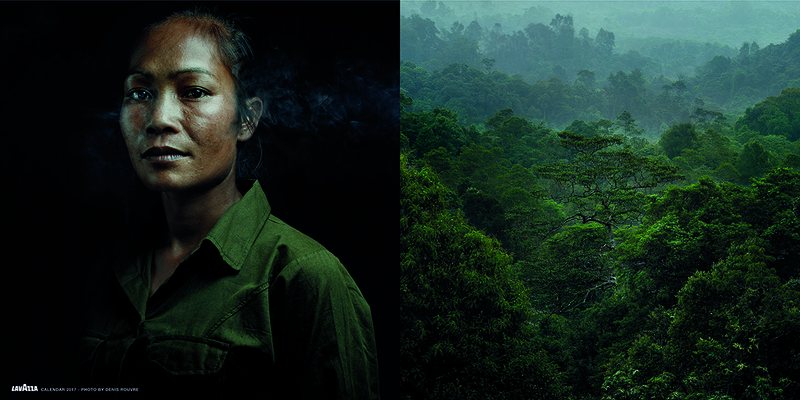 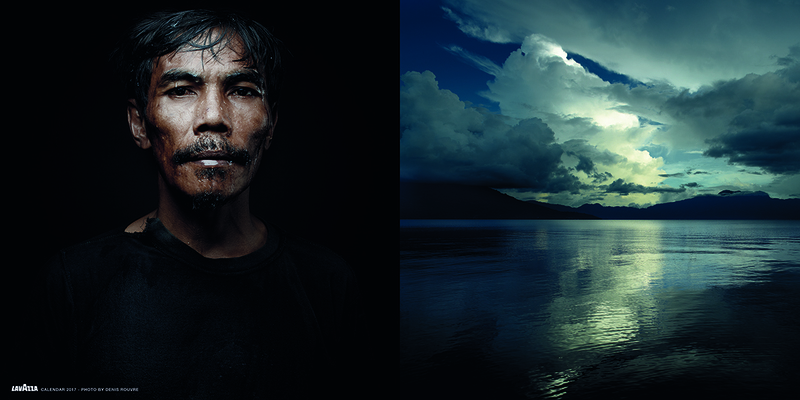 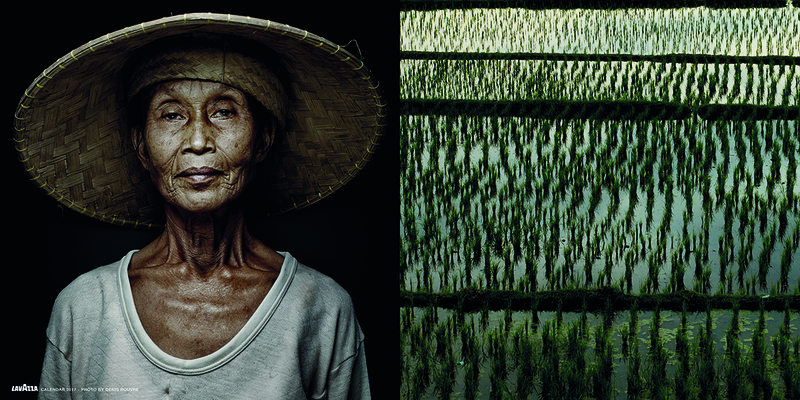 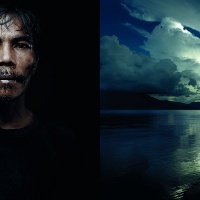 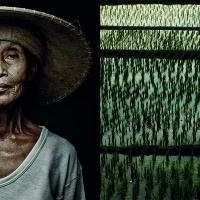 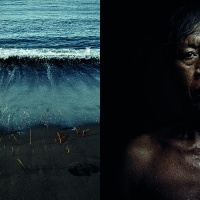 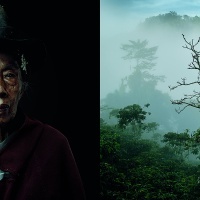 These photographs have been shot across South East Asia by French photographer Denis Rouvre. 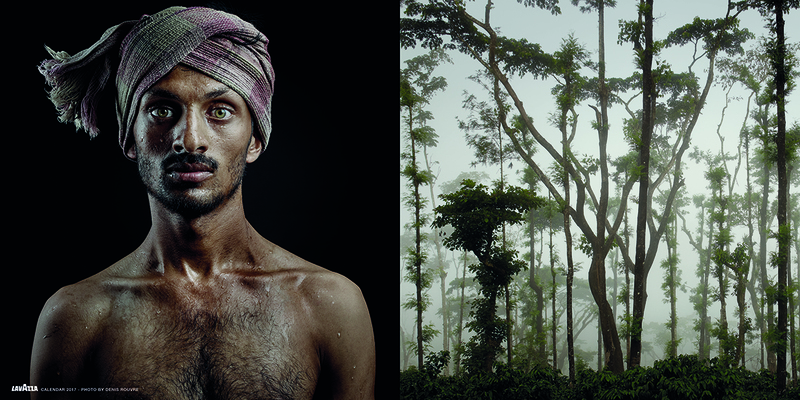 The 2017 calendar, designed under the creative direction of Armando Testa, will be the last addition to the Earth Defenders trilogy of photography projects. 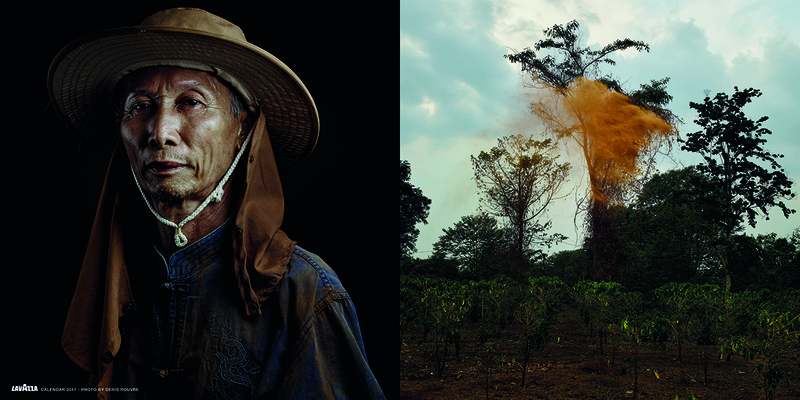 The first calendar for 2015 featured portraits by Steve McCurry shot in Africa and the second featured Joey L’s images of Central and South American for this year’s. 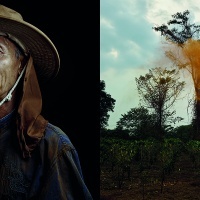 All three aim at highlighting the issue of climate change by paying homage local communities that care for and live off of natural resources.